Here at Go Beyond we are crazy about all things rock climbing and offer a range of Rock Climbing courses for both the novice and experienced climber alike. We offer everything from a half day’s climbing in Dalkey Quarry to a 7 day climbing holiday in sunny Spain! The majority of our shorter outings and courses take place in Dalkey Quarry County Dublin. The quarry's easy access, amble parking and close proximity to Dublin city make it one of Ireland’s most popular climbing locations. Not to mention it boasts a huge variety of climbing for all levels as well as beautiful views over Dublin City and Dublin Bay. 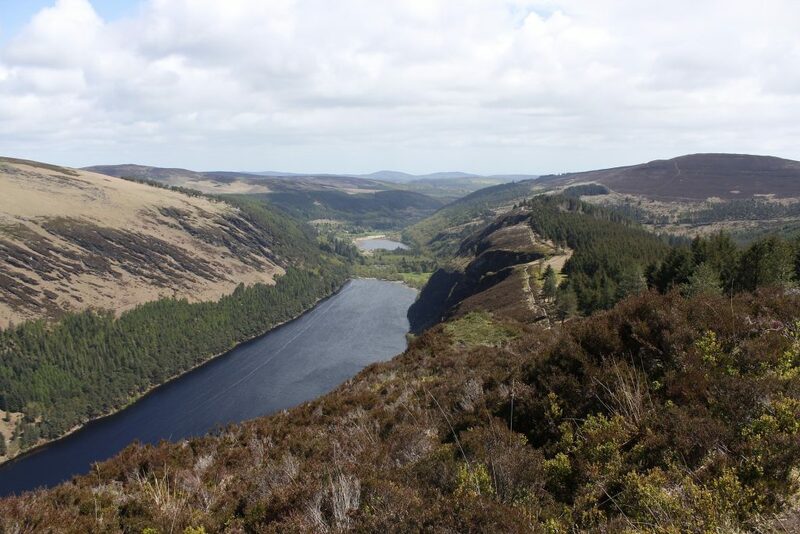 If you are looking to get away from the city however why not join us in the stunning Glendalough valley County Wicklow where you will get to experience some top class granite climbing surrounded by breath taking views or travel to the rugged west coast with us and delve into the lime stone haven of The Burren National Park. Fancy something even more adventurous? Why not check out one our rock climbing holidays to Spain, Slovenia, Italy and Croatia. All our Instructors are Fully Qualified, Fully Insured and Bursting with passion for this great sport. We will ensure that you experience the thrill of this fantastic sport in the safest and most enjoyable of environments. So if you are travelling solo or have your own group we can tailor a package from start to finish that best suits your needs. Check out all your rock climbing options below, get in touch and let’s get you on the Rock! This is one of Ireland’s most well known rock climbing locations and is just a short trip from Dublin city. The Quarry boasts a huge variety of rock climbing with everything from beginner to the crazy stuff! 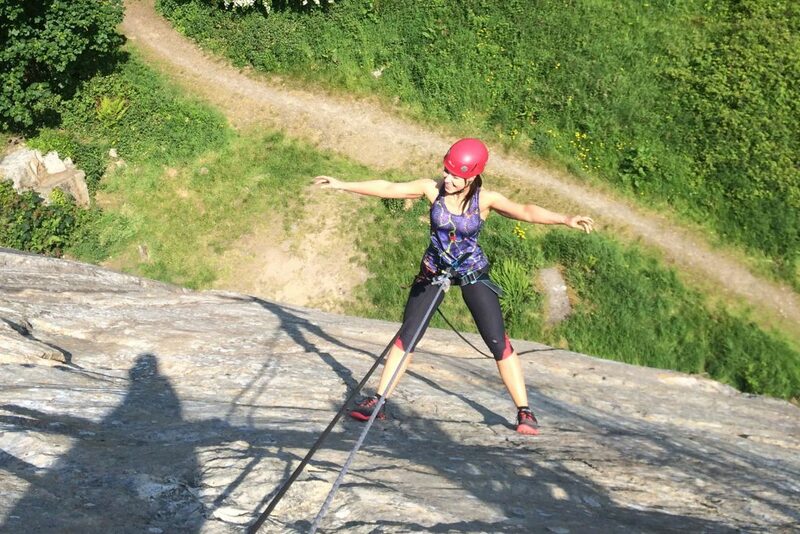 Join us on one of our Rock Climbing Day Trips in Glendalough. Steeped in history which our guides will be delighted to share with you along the way Glendalough has some of the most scenic Rock Climbing in Ireland. These weekends cater for all levels of climber from beginner and experienced climber alike. 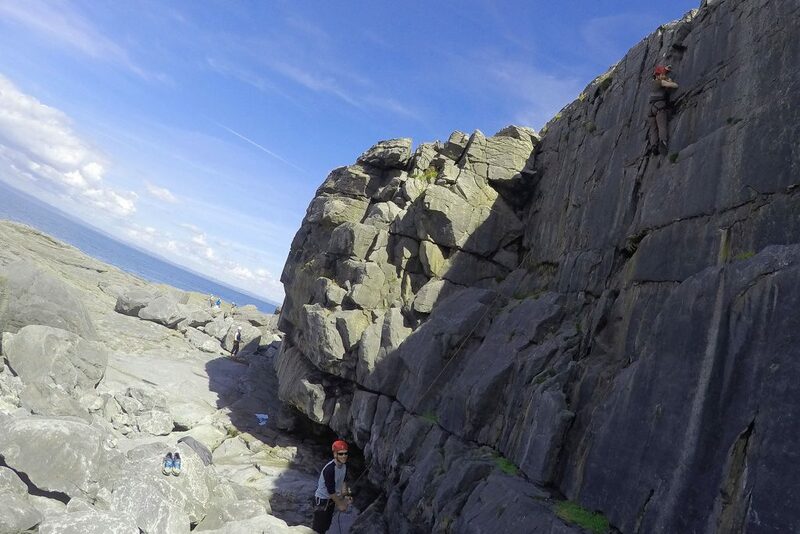 You will experience some fantastic climbing on the edge of the Ireland’s beautiful and wonderfully rugged west coast. Climb Italy, Slovenia and Croatia! Our base and private accommodation with private chef in Slovenia is just a short drive to both the Italian and Croatian borders. 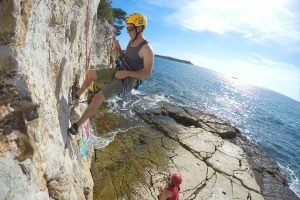 The climbing is excellent to go along with the stunning views over the Gulf of Trieste, Slovenian forests and Croatian Islands. The trip will take you to one of Europe’s top rock climbing destinations, El Chorro. Situated in the mountains just 50km North of Malaga in the province of Andalucía the area is truly stunning. This trip also includes a chance to walk the incredible Caminito Del Rey.